We’re moving into the new 2018 model year and the Dodge Challenger is certainly one of the cars that has captured our attention and admiration in a way that other cars aren’t able to keep our interest. The Challenger is a model that offers you a wide variety of amazing trims that are able to have the drive you want that can range from the base model that’s built to be a daily ride on up to the new Demon model that will let you hit the tracks around your Davie area to have a drive. If you want to drive fast on the road or on the track in a car that has the look of a muscle car from the 1960s and early 1970s you’re going to want to choose the Dodge Challenger. This impressive and amazing car can be exactly what you’ve been craving for. In order to find the one you want you need to see the team at Massey Yardley Jeep Chrysler Dodge Ram in Plantation, FL where you’ll find the right version of this car to drive and enjoy out on the roads and tracks in the Davie area. The newest member of the Dodge Challenger family is the SRT Demon and this version of the Challenger is one you’ll have to take to the track. This brute has a massive 840 horsepower and will rip off a quarter-mile time that is completed in less than ten seconds. Let this be the model you want with the Widebody package that includes wider tires and a variety of other items you’re going to want to enjoy. This car can be had in the Plum Crazy color to show off what the Challenger has been for decades as you drive around Davie. Another aspect of what the Dodge Challenger offers that will make your drive and experience with this car in Davie better than ever is the AWD system. 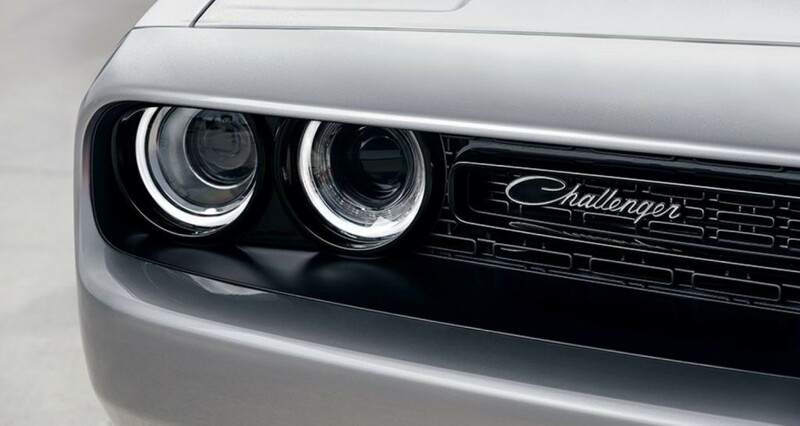 This version is at the opposite end of the spectrum for the Demon in the Challenger GT model. This version uses the V6 engine and allows you to have AWD to make it possible for you to have the control and qualities you’ve been looking for in the daily driving of the sports car that you love to enjoy on the roads. You’ll be able to show off with this model and be proud of the advancements made in this car. When the sports muscle car of the Dodge Challenger is the right car for you to have the driving experience you want to enjoy in the Davie area, you need to see the team at Massey Yardley Jeep Chrysler Dodge Ram in Plantation, FL today. This team will help you choose from the fifteen different trim levels to find the right version of the Challenger for you to drive and enjoy when you head out on the roads in your area to show off the new Challenger you bought that’s painted in the classic Plum Crazy color.